Update: 4AD confirms the the album’s title and December 3rd/4th release, plus reveals the artwork (see above), tracklist (see below), and details of the recording process. Walker began recording the album in 2009 while scoring the ROH 2s Duet For One Voice ballet. He was accompanied in the studio by producer Peter Walsh and a core of musicians that included Ian Thomas (drums), Hugh Burns (guitar), James Stevenson (guitar), Alasdair Malloy (percussion), and John Giblin (bass). Musical director Mark Warman also played a prominent role, both as conductor and keyboardist, while guests include trumpeter Guy Barker and pedal steel guitarist BJ Cole, who worked on three of Scotts mid-seventies LPs. For tracks ‘SDSS1416+13B (Zercon, A Flagpole Sitter)’, Dimple and Corps de Blah, Scott drafted in an orchestra, recording them in The Hall at Air Studios last November. For the cover art, Scott worked closely with painter Ben Farquharson and designer Philip Laslett. 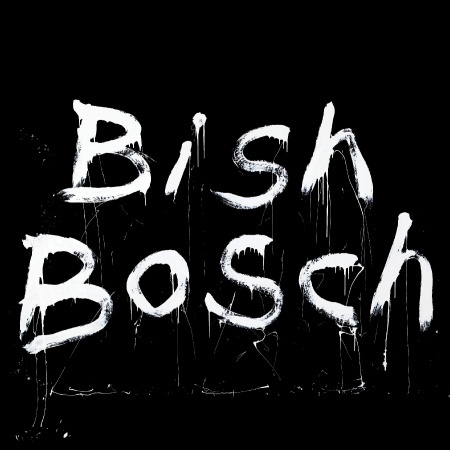 A comprehensive guide on what to expect from the album can be found at bishbosch.com.